← COMIC: Is Trump Going to Win? Prashantt Guptha is a unique character on the Bollywood stage. 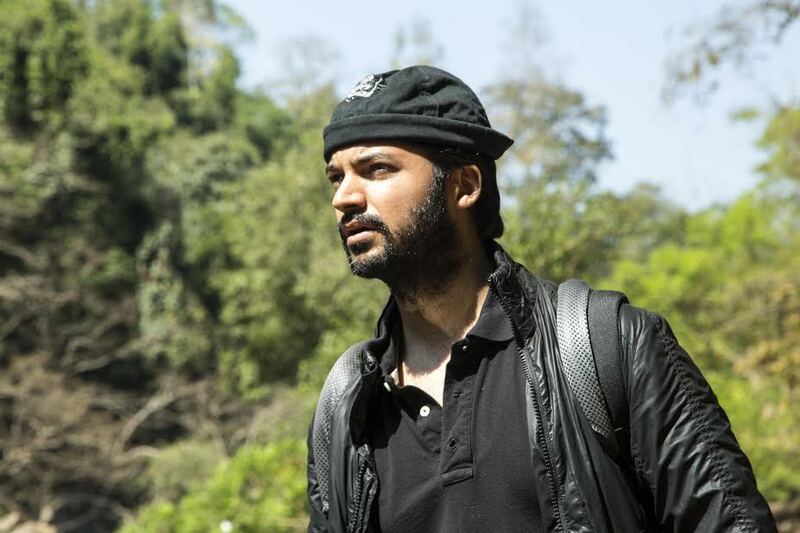 Born of Indian-American parents, he grew up in New York City, but decided to return to his motherland to make his acting dreams a reality as a young adult, against the odds, with zero contacts in Mumbai. Many Indian kids grow up wanting to be a Bollywood actor one day; Prashantt actually went for it. I had a chance to meet him in 2012 at Sun ‘N Sand in Juhu Beach for a highly entertaining and free-wheeling chat about his experiences and about Bollywood in general. One of the themes of that interview was the challenges that Prashantt had to overcome as a young actor paying his dues. Since that time, his career has been on a successful upward trajectory worthy of an update for all of you film buffs out there. Prashantt has entered the world of high fashion with several funky advertising campaigns, while endorsing a jewelry portal based in Jaipur, called johareez.com. He was the main model for ace designer Rohit Verma’s Jodha-Akbar collection too. He has also won awards and recognition for breaking interesting and new ground in the Indian cinema industry. 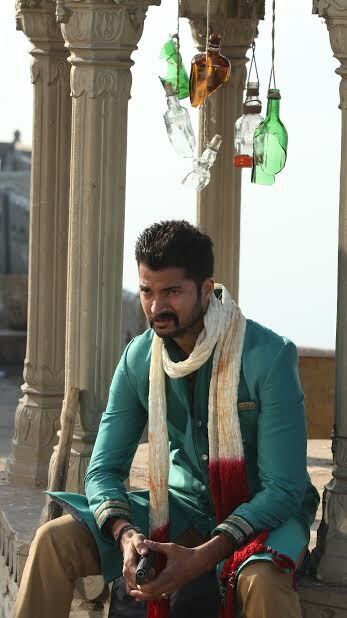 Since we last met, Prashantt played the villain in Issaq, a Bollywood forbidden love story which released in 2013. Issaq is a Hindi adaptation of Shakespeare’s Romeo and Juliet, set in Varanasi with modern-day urban gangsters, Naxalite rebels, and a Count-Paris type bad guy played by Prashantt. The role in Issaq was obtained after several years of time which Prashantt described as a “struggling gap” when it was difficult for him to find work. 2014 marked a further rise in Prashantt’s career, with the release of Identity Card and the remake of a Kannada film 6-5=2, both of which he played a principal role. Identity Card was critically acclaimed and featured him alongside actors Saurabh Shukla, Raghubir Yadav, and some other solid actors set in Kashmir. For this role, Prashantt won an award at a film festival in San Francisco. Meanwhile, 6-5=2 is a remake of a Kannada hit into Hindi, where Prashantt landed a lead role. Like his previous film Kaalo, this was a supernatural horror film, still a rarity in Indian cinema of any language to this day. Love, villainy, forest horror stories, desert witch horror stories, gangsters, and political intrigue: it seems that Prashantt has not shied away from a wide variety of films and roles. The next film to come out, 19th January, is currently in post-production and touches on the difficult topic of genocide between warring religious communities in Kashmir during the year 1990. If you know me then you are undoubtedly aware I am looking forward to the release of that one. Furthermore, Prashantt is now a part of a major studio film, the details of which he cannot divulge as per company mandate. He is currently prepping for his next film Irada, alongside one of the greatest actors in the world, Naseeruddin Shah. Posted on December 1, 2015, in Culture and tagged 19th January, 6-5=2, Bollywood, Identity Card, Indo-US, Irada, Issaq, Kaalo, Prashantt Guptha, Rajasthan International Film Festival, US-India, US-India Relations. Bookmark the permalink. 2 Comments.